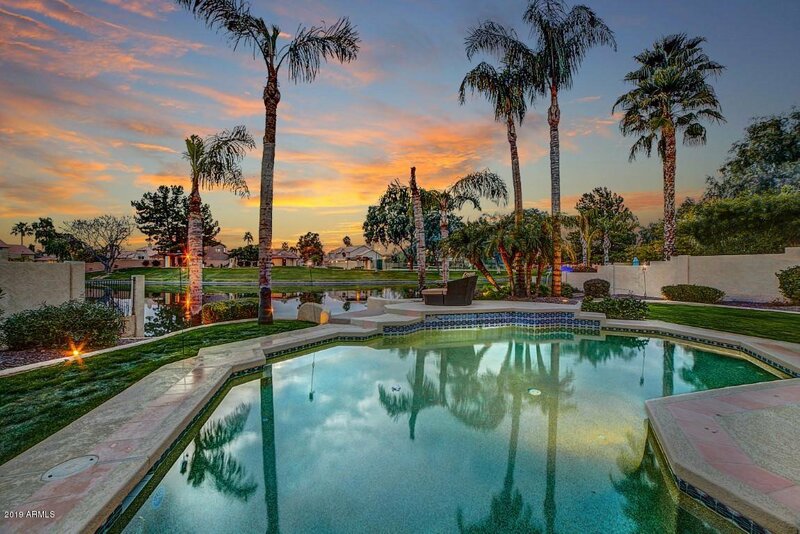 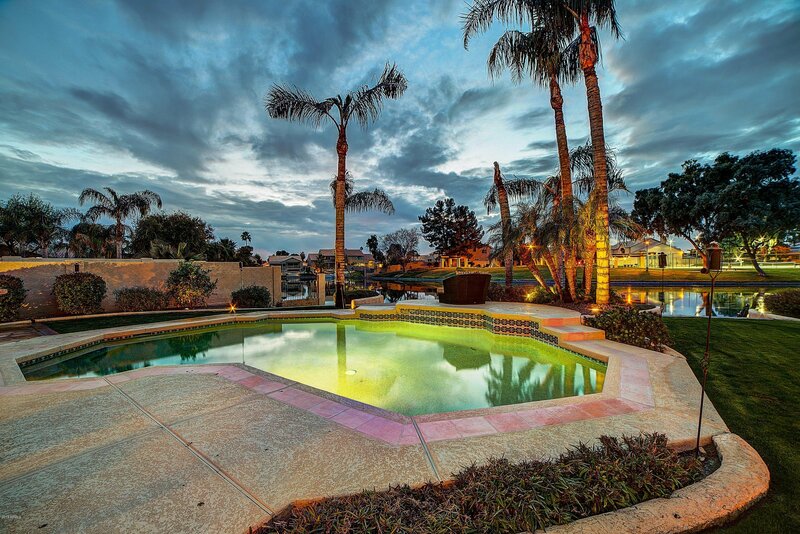 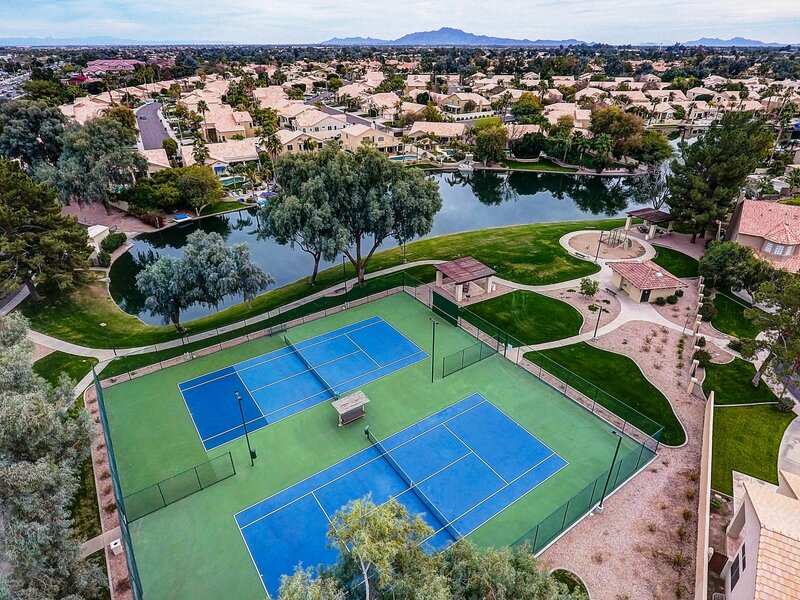 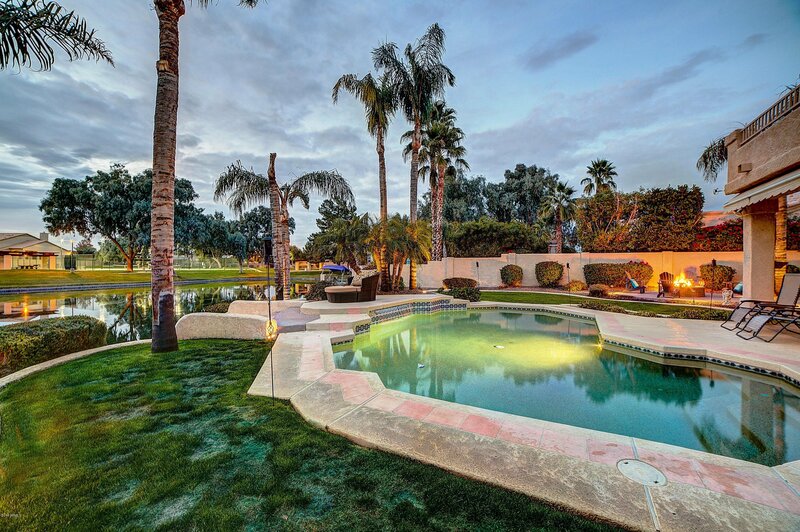 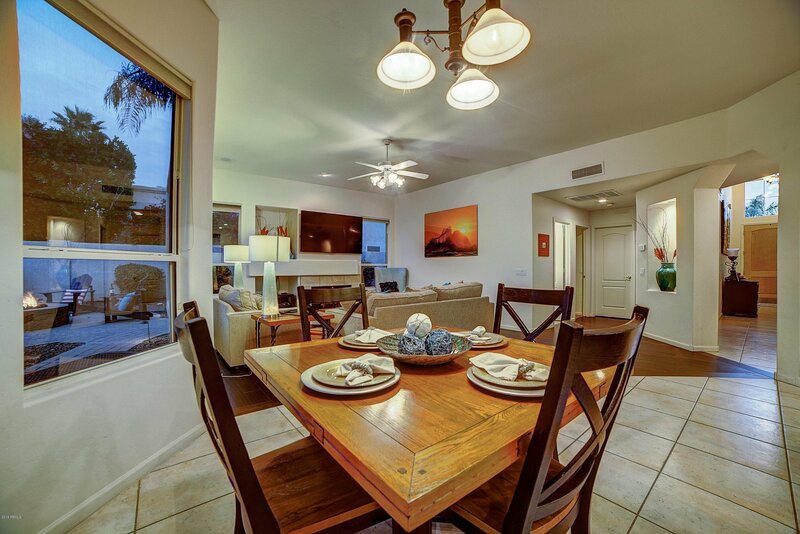 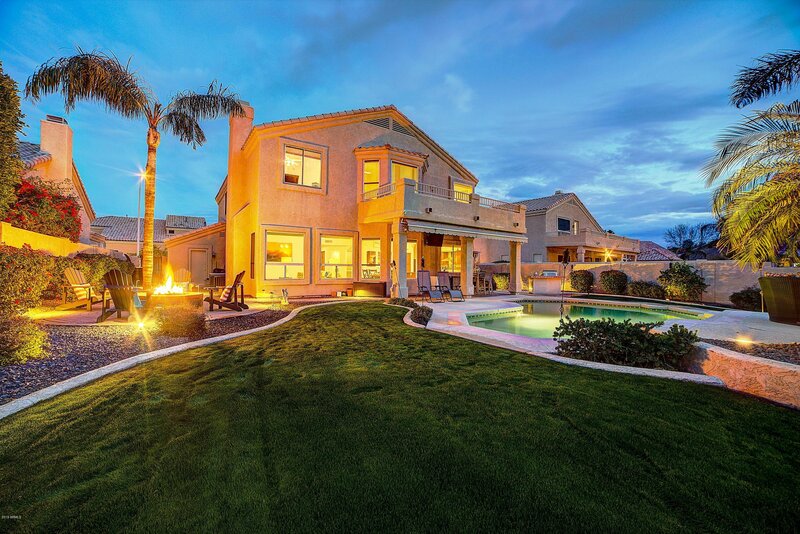 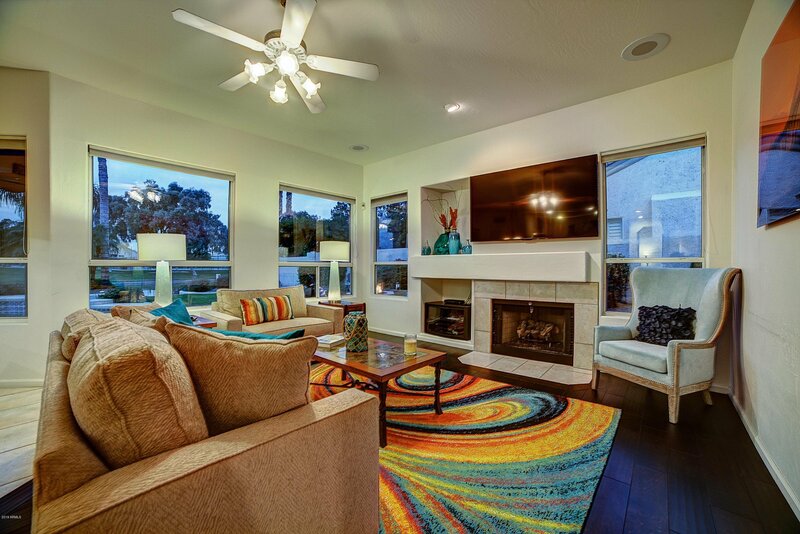 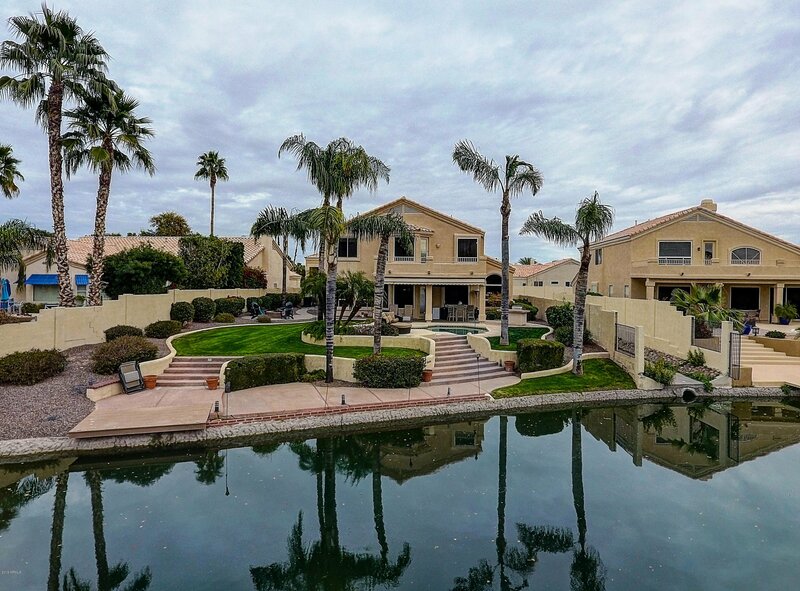 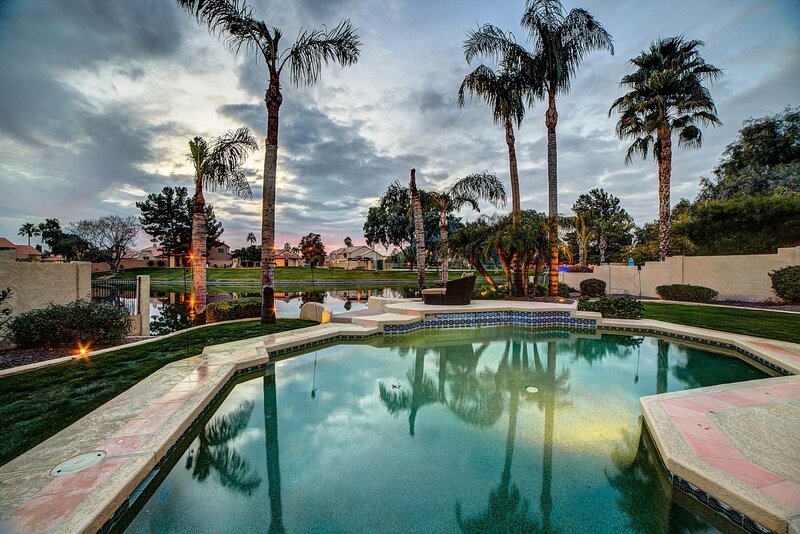 Ocotillo waterfront living at its best. 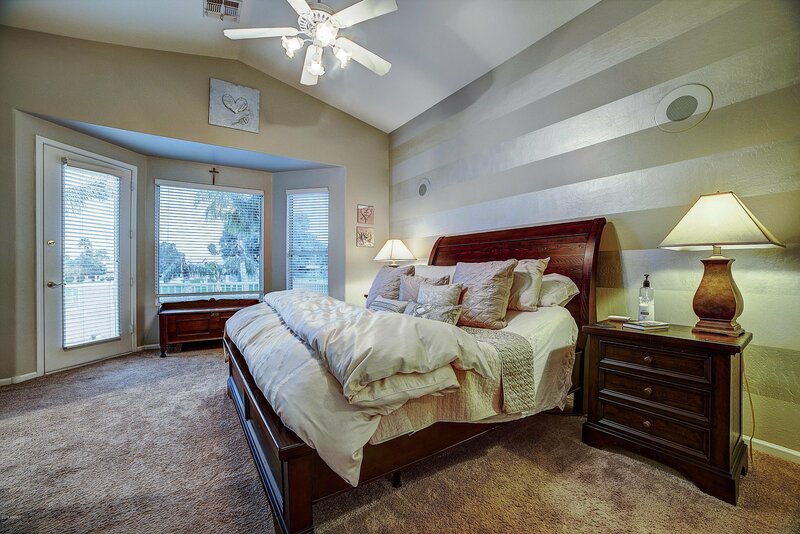 You'll love this gorgeous 4BR+ofc+game rm, 3 BA remodeled home w/ tons of upgrades throughout. 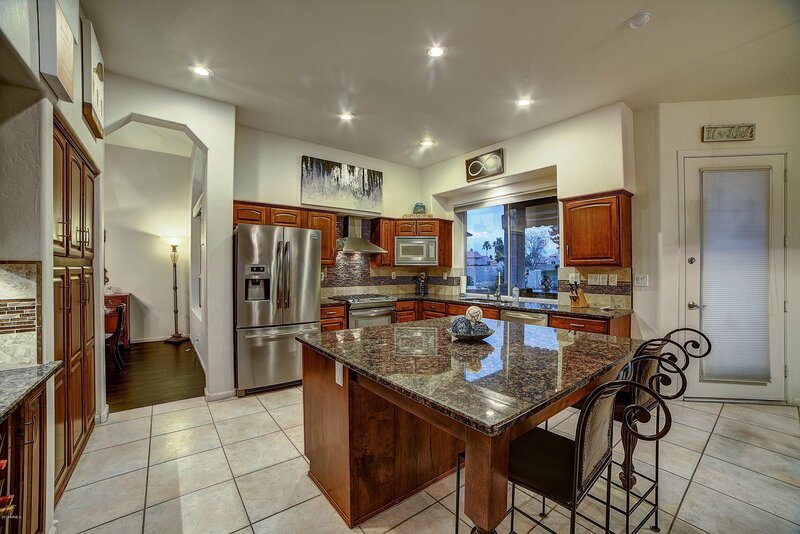 Kitchen features include granite slab counters, cherry cabs w/ hardware, SS appliance package, gas range with hood, extended island, wine rack with display cabinets, gorgeous hardwood floors and tile in all the right places. 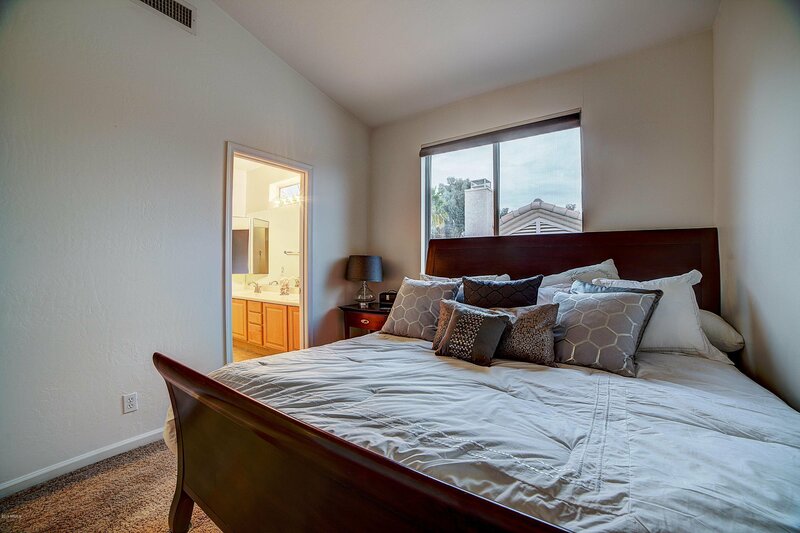 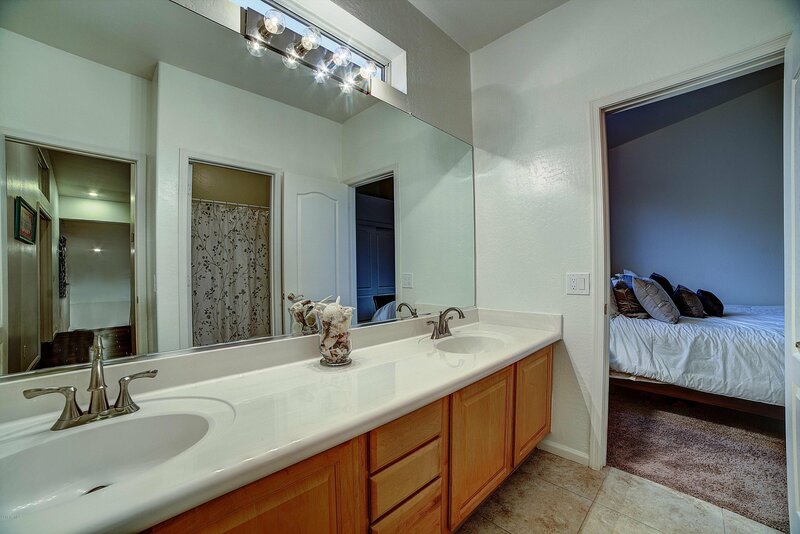 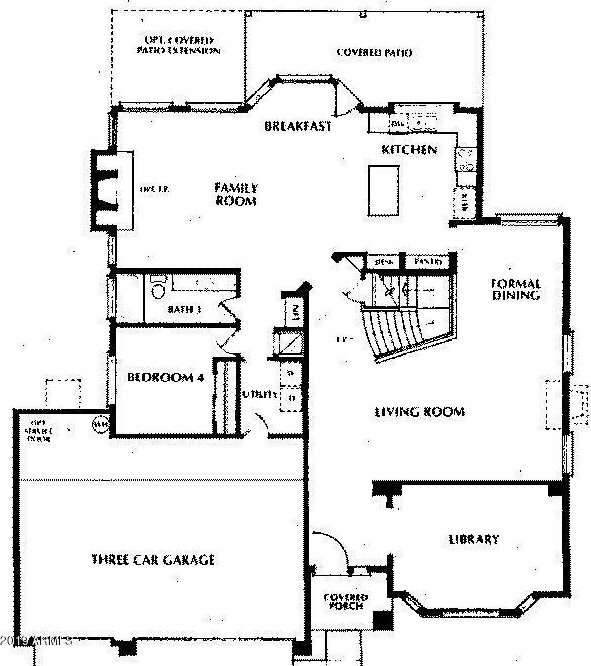 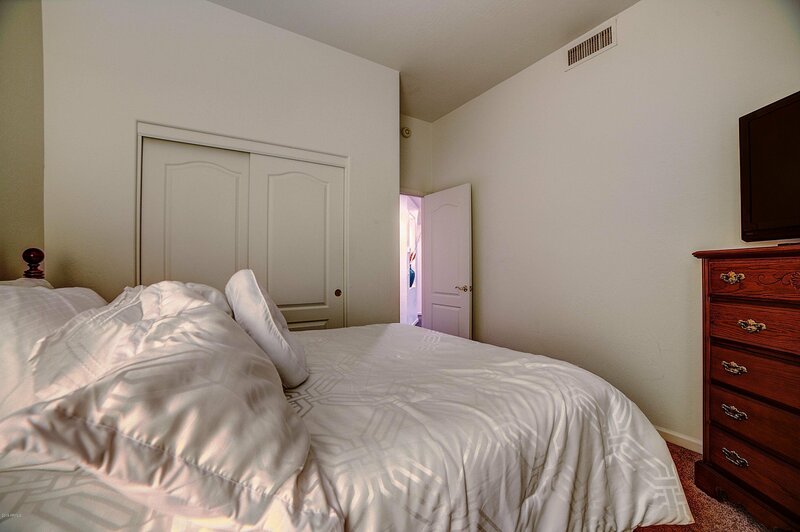 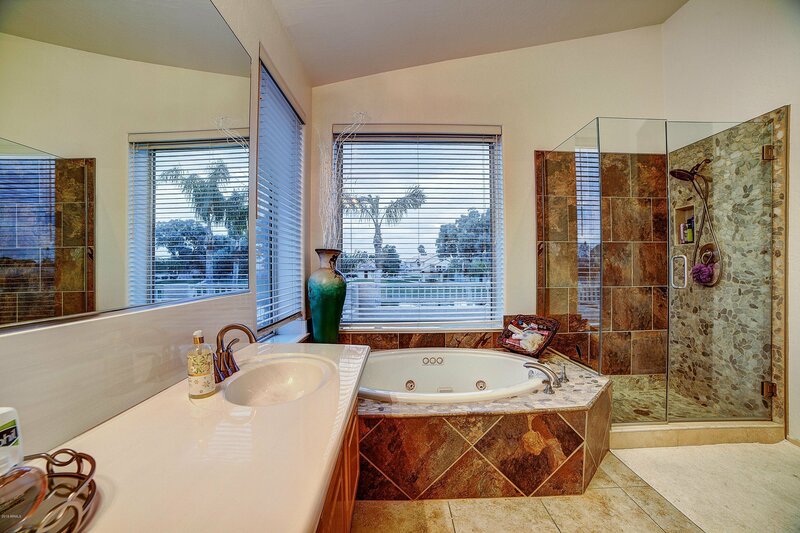 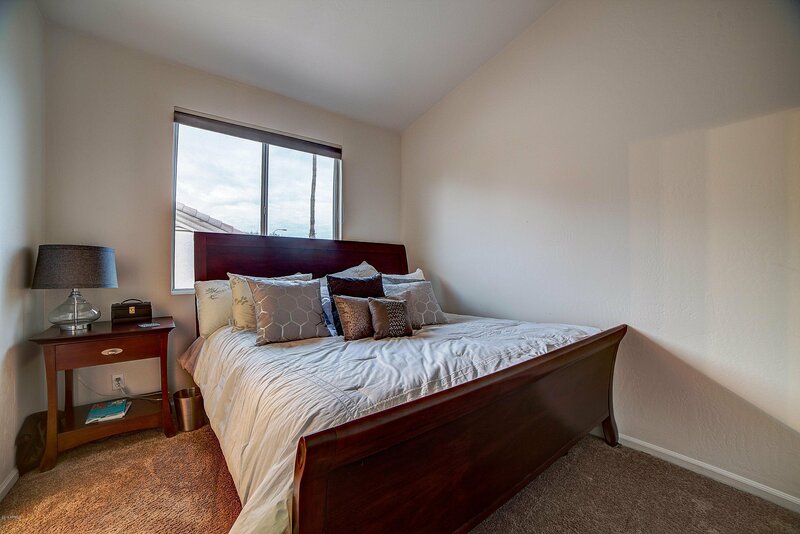 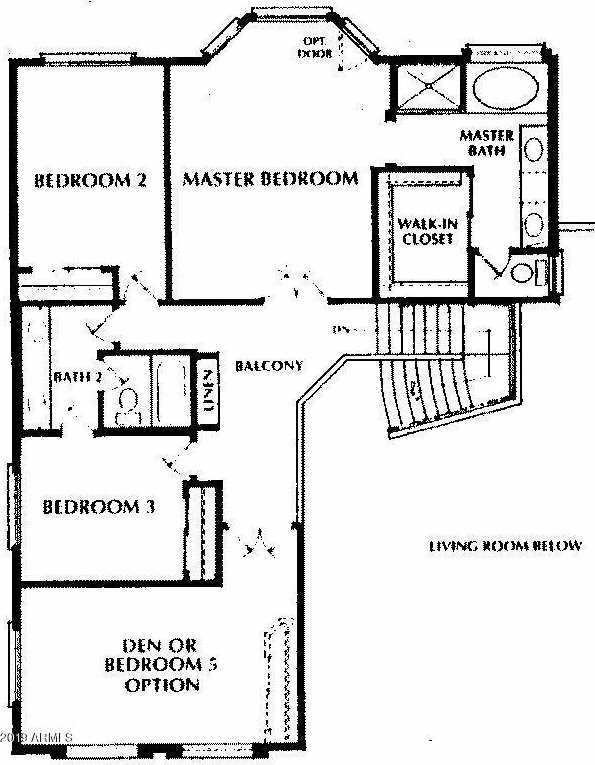 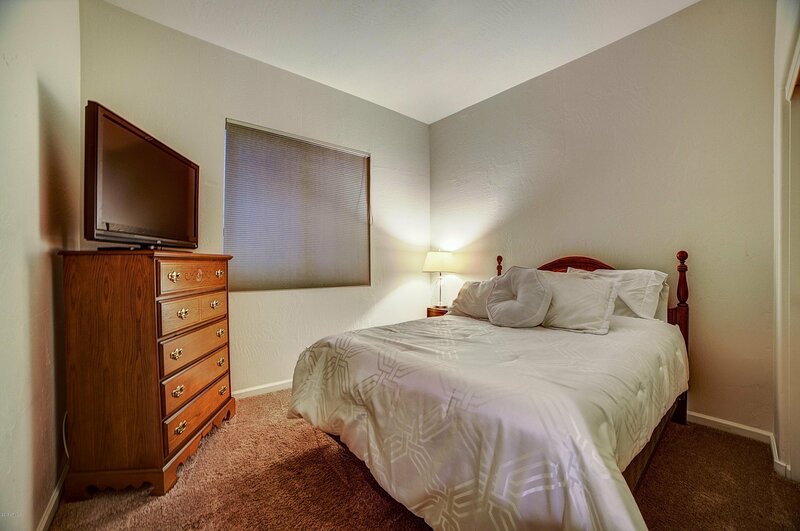 A full bed/bath downstairs is perfect for guests. 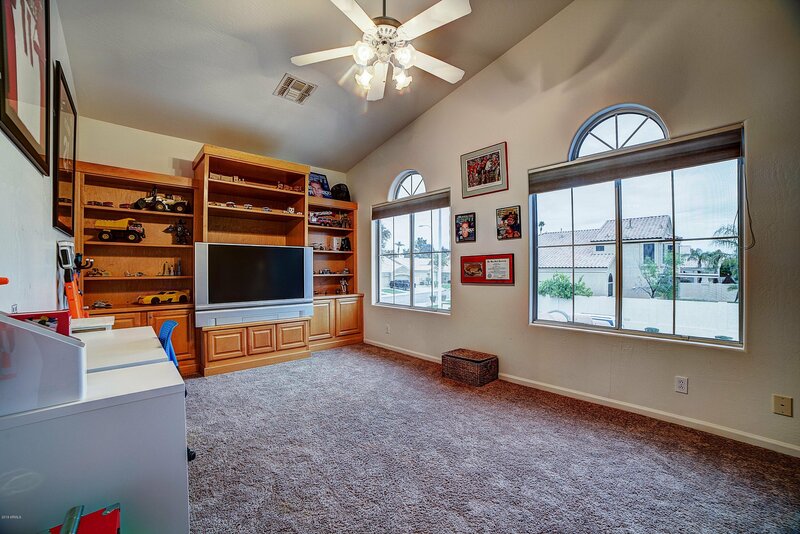 Office downstairs has custom built in desk, cabinets & shelves. 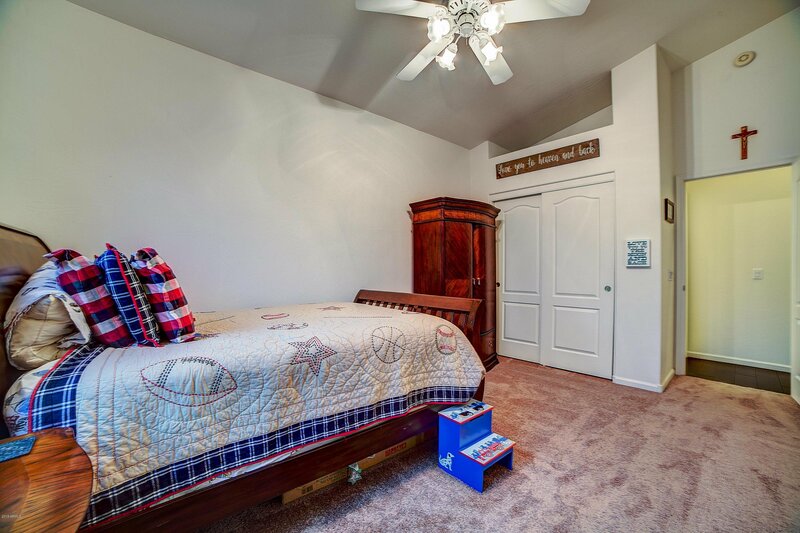 Step outside to enjoy the sparkling, heated play pool, gas fire pit with conversation area, new built-in BBQ, boat dock with perfect lake access. 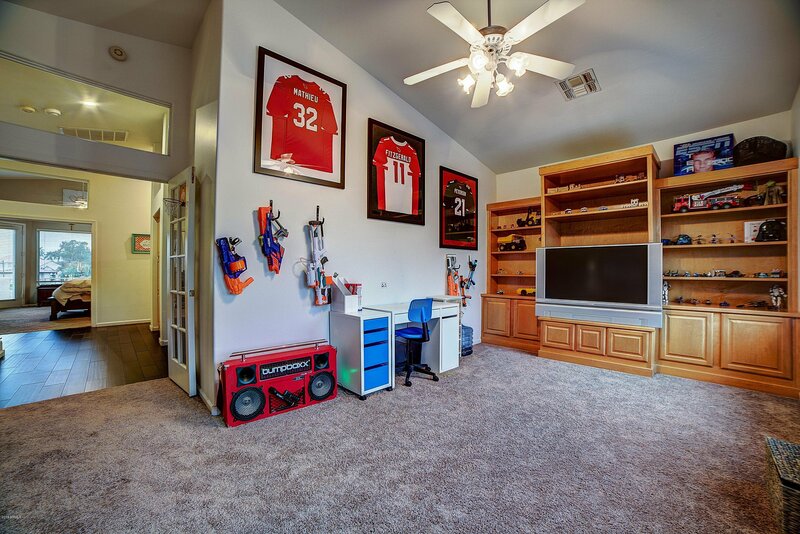 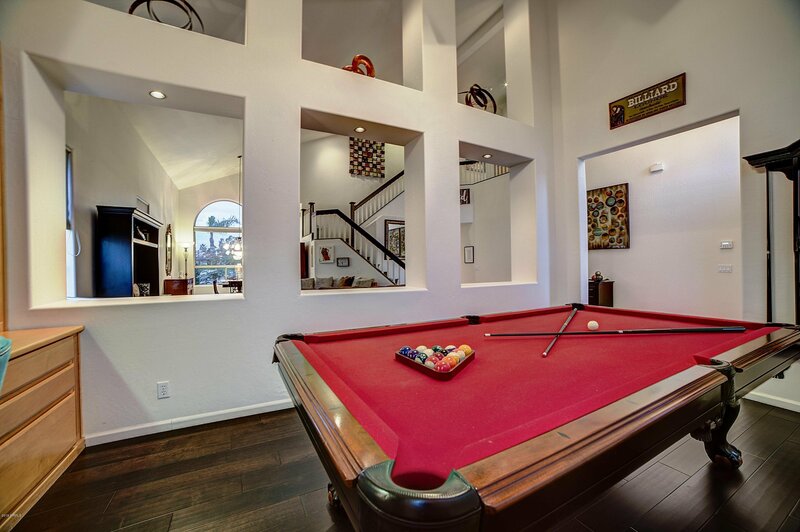 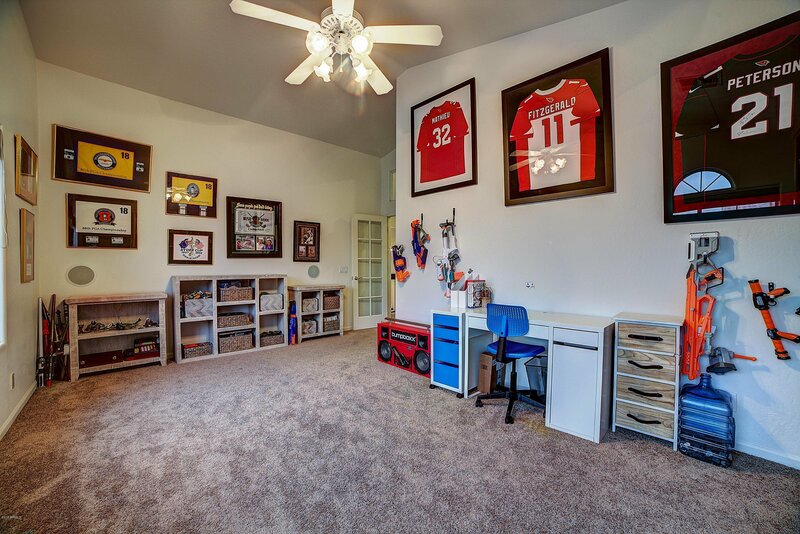 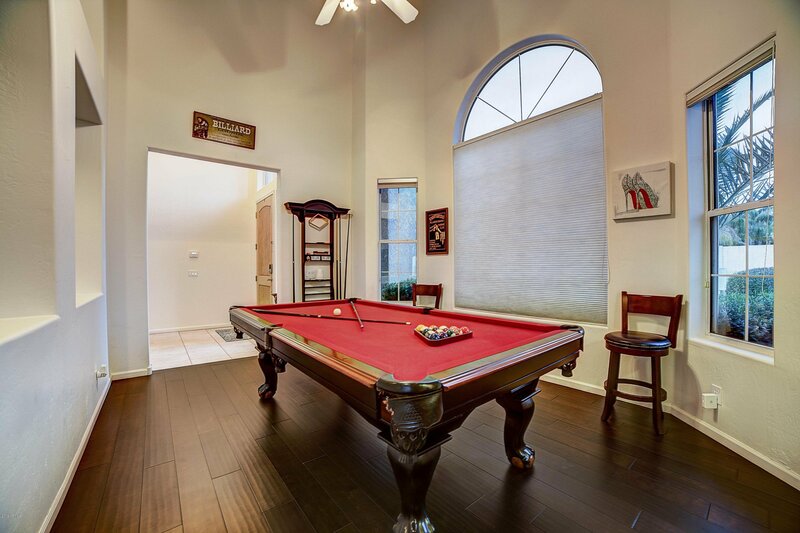 The game room upstairs is a perfect hang out space for kids or can be converted to an oversized 5th bedroom. 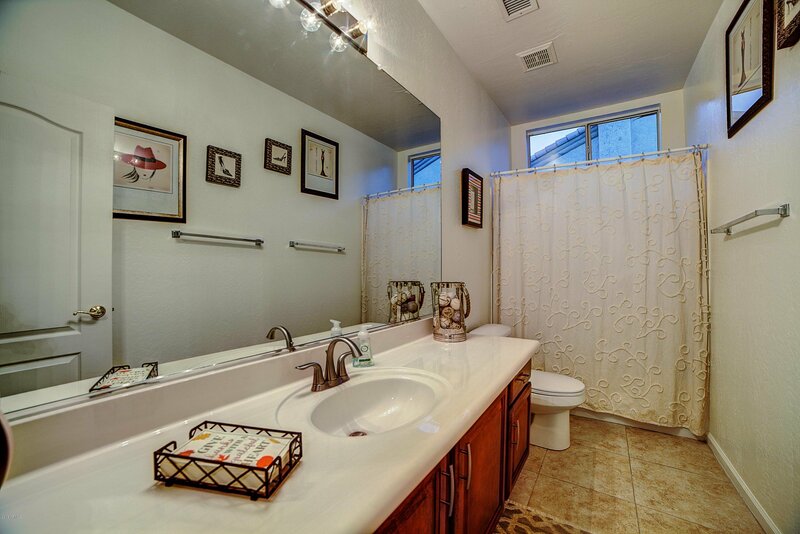 Master bathroom has been remodeled and freshly painted. 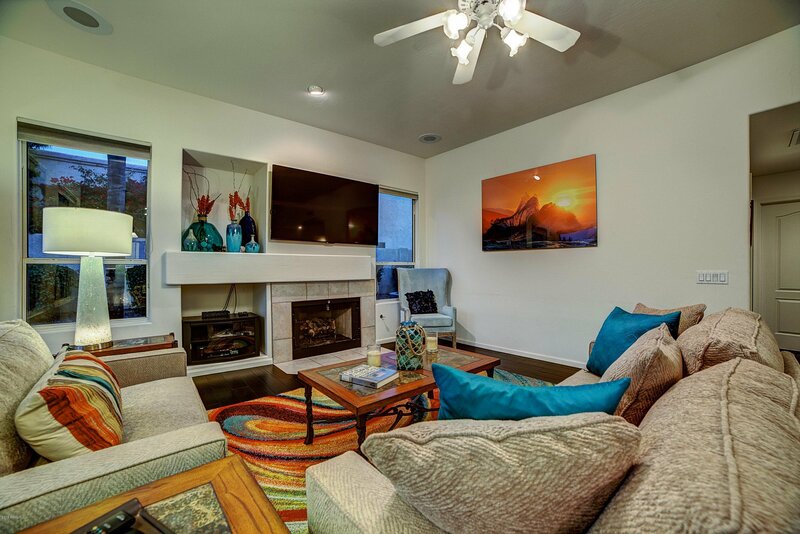 New AC unit w/ transferrable warranty! 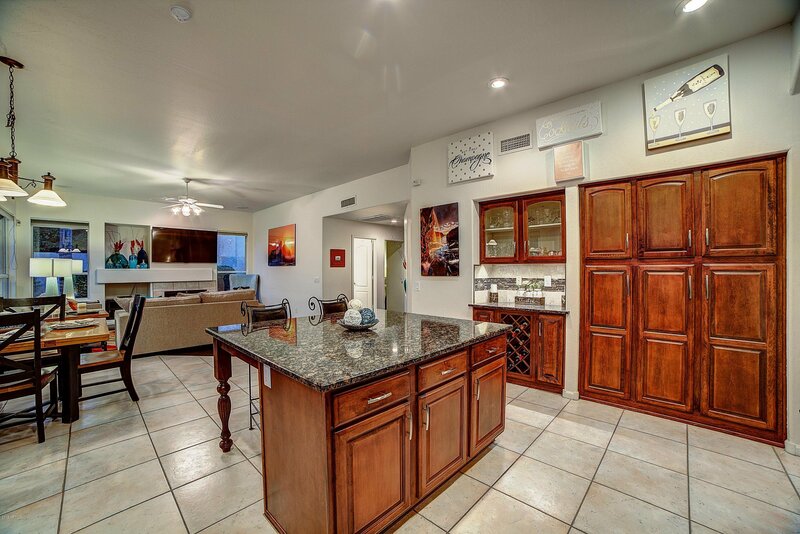 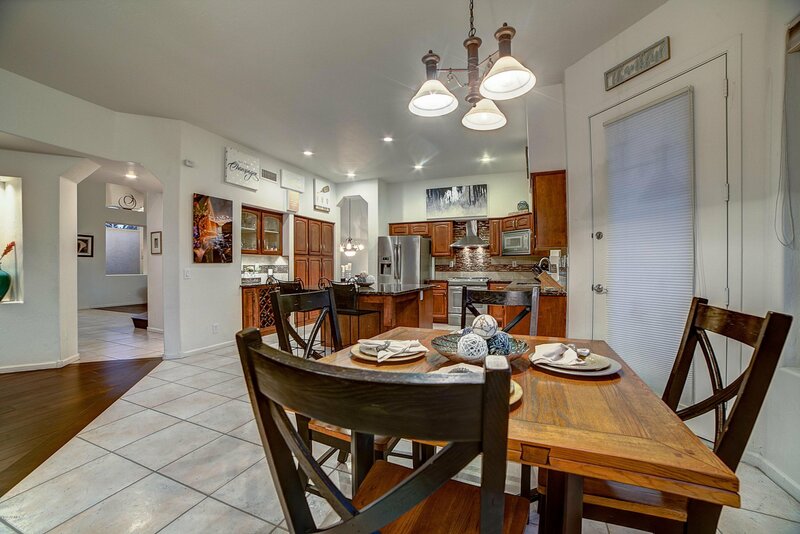 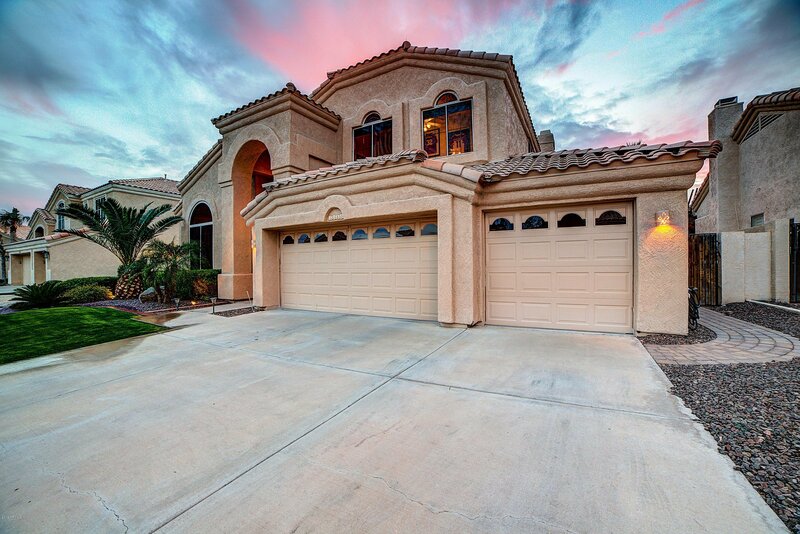 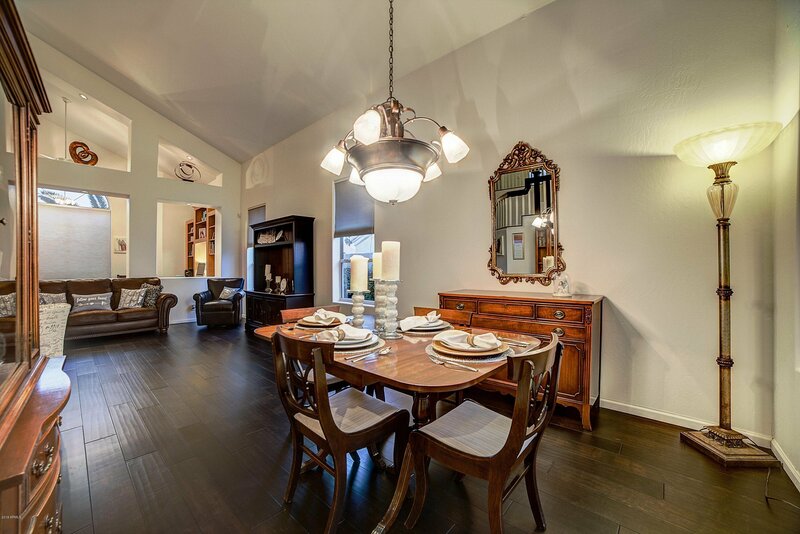 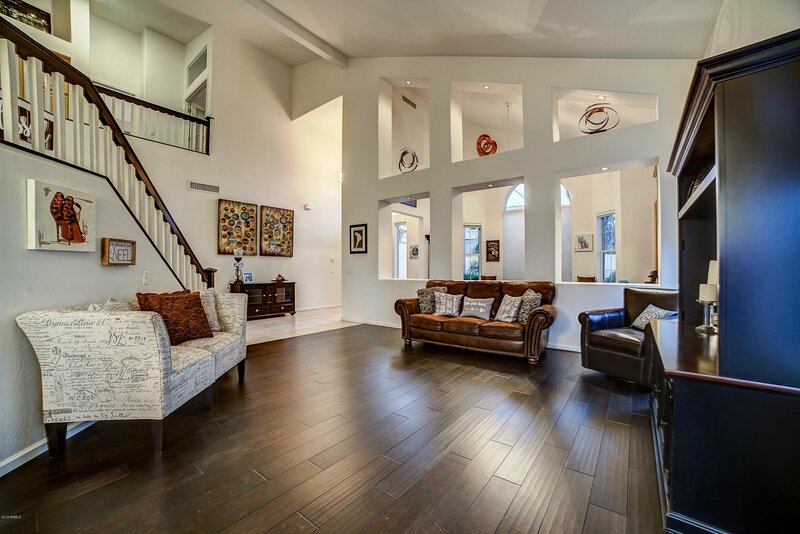 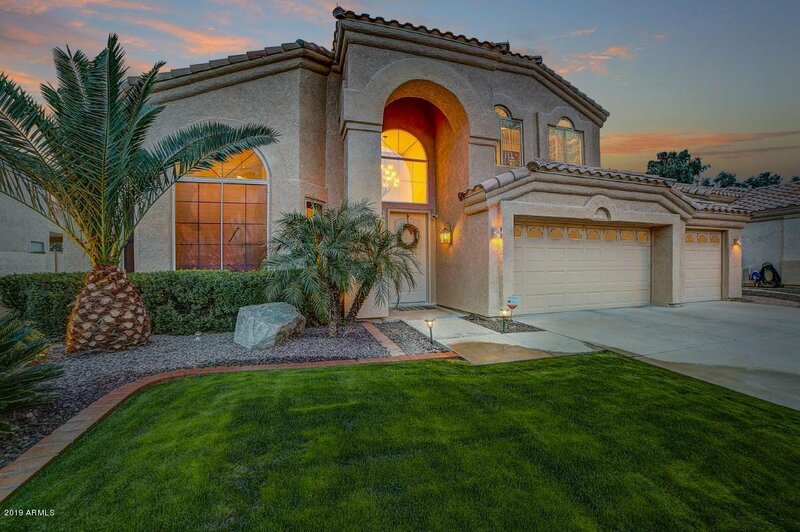 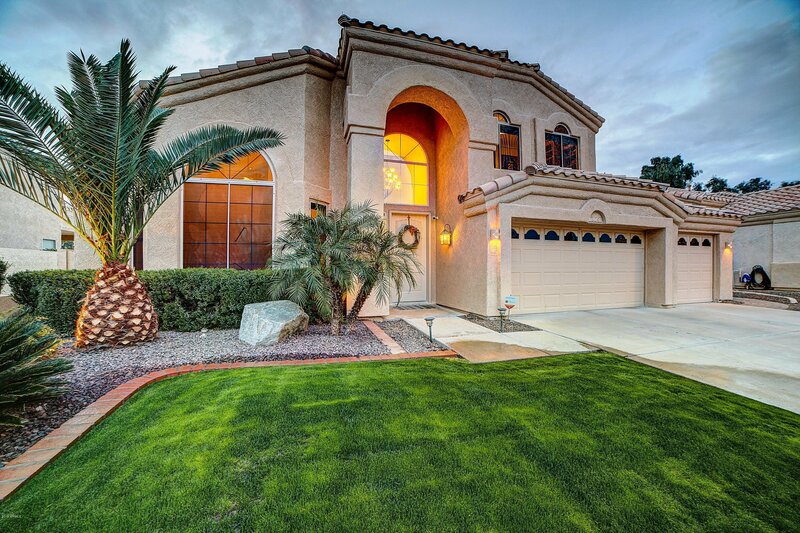 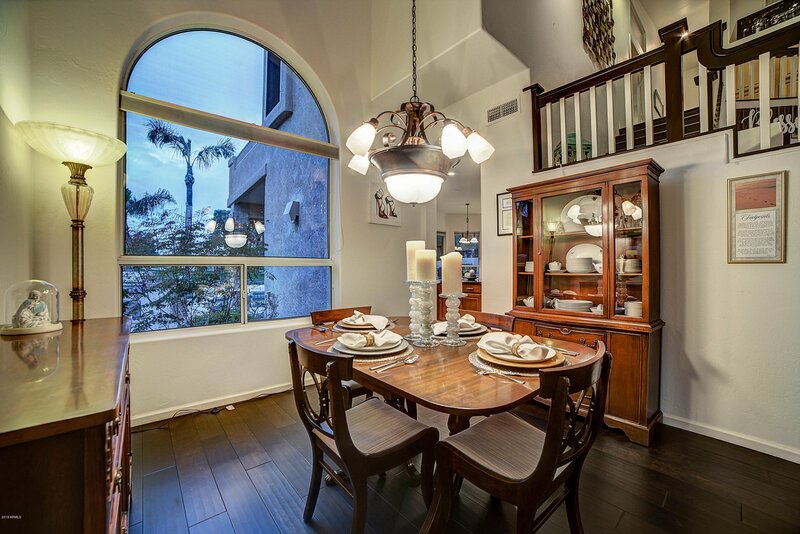 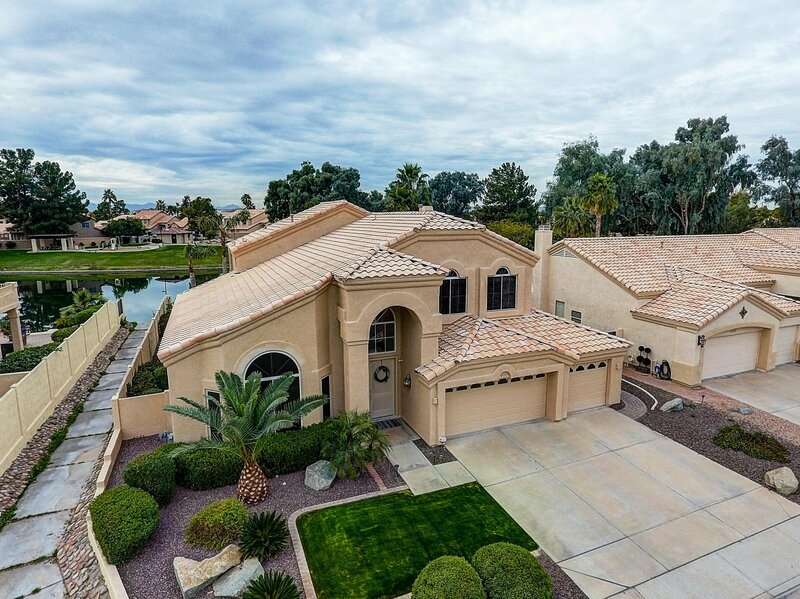 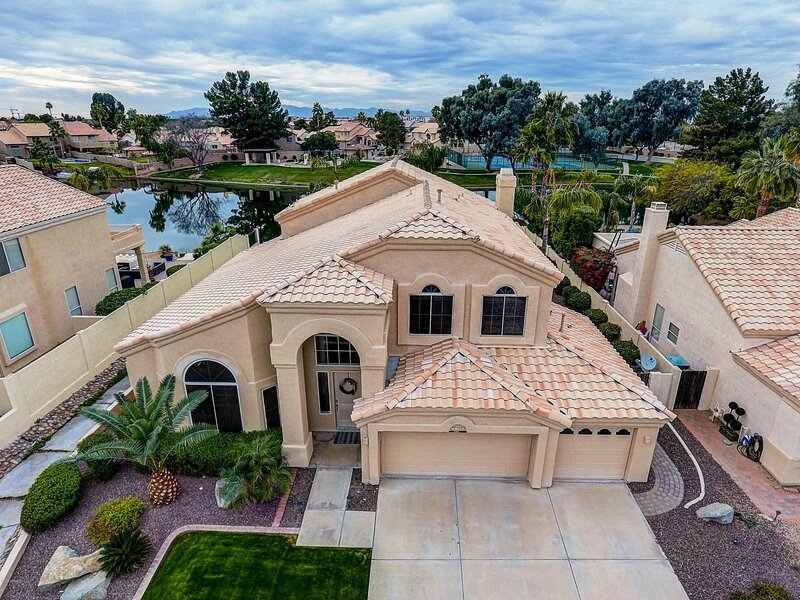 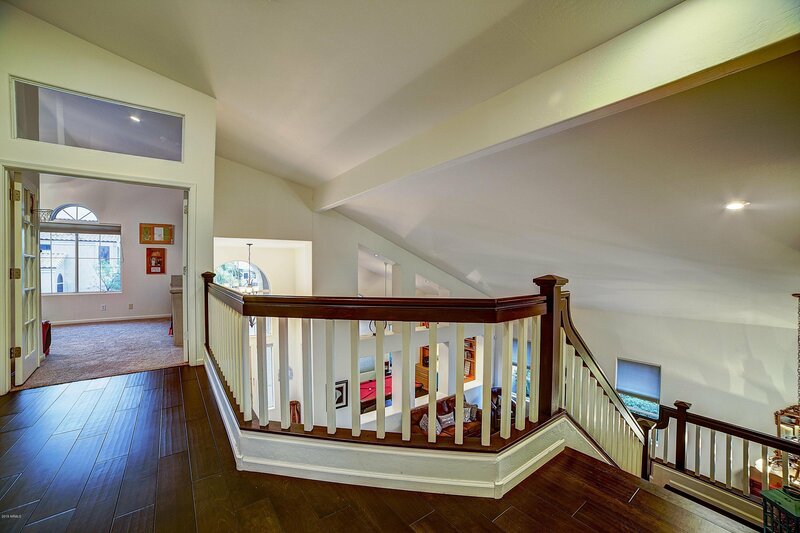 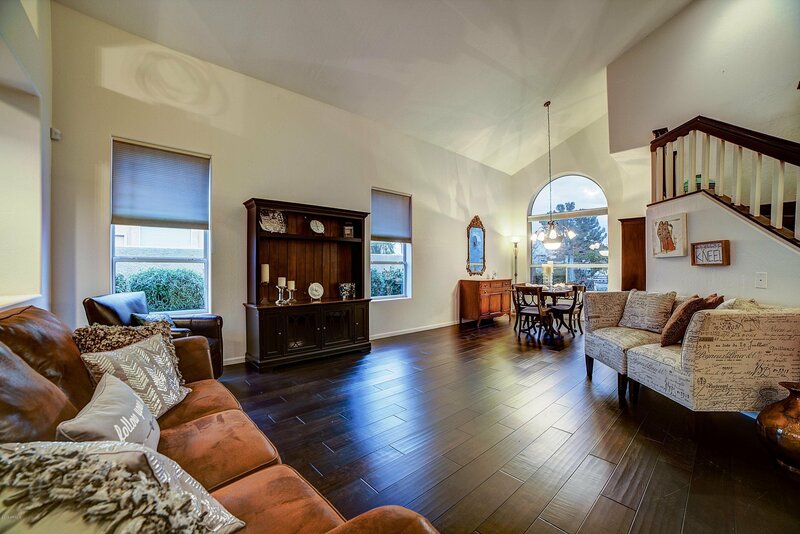 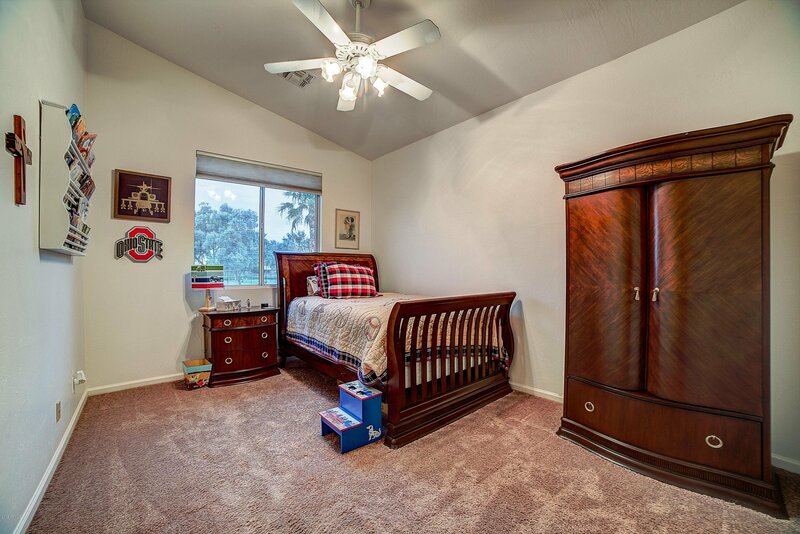 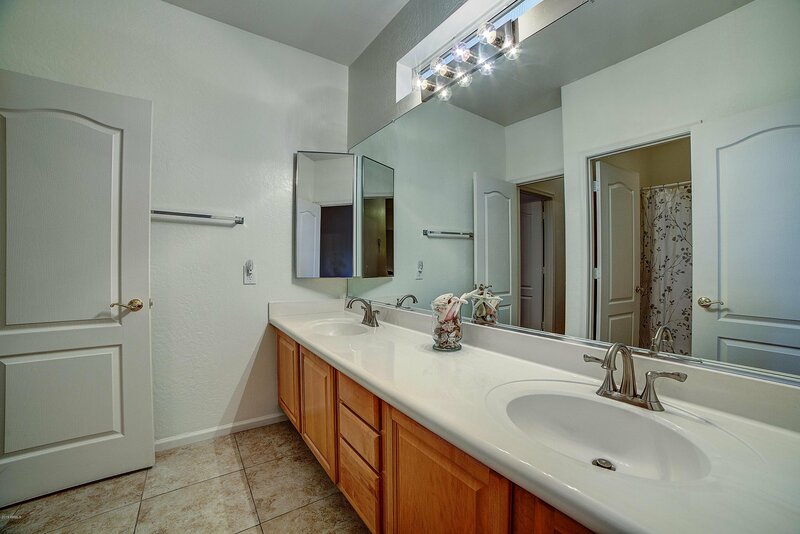 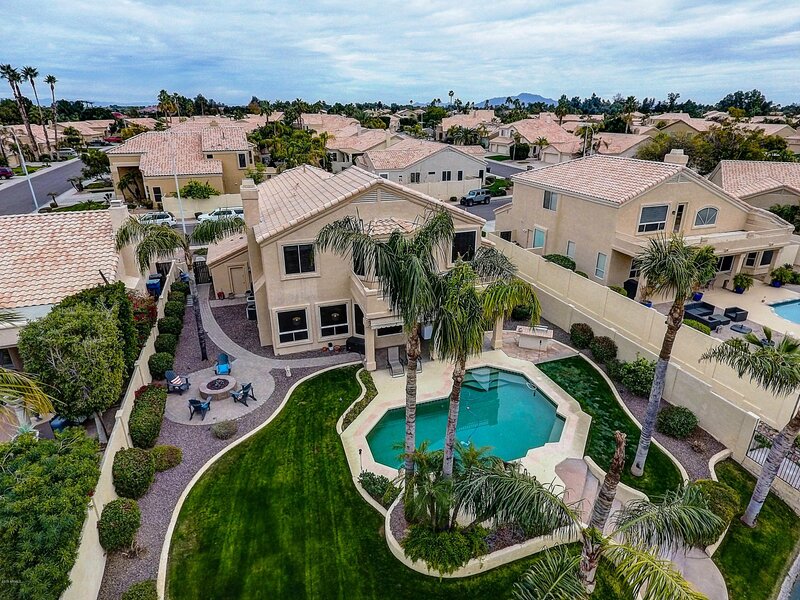 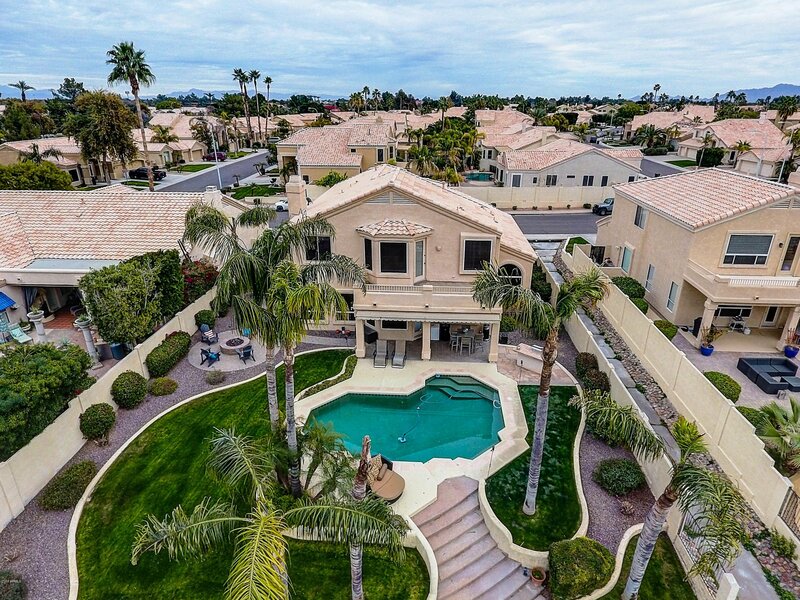 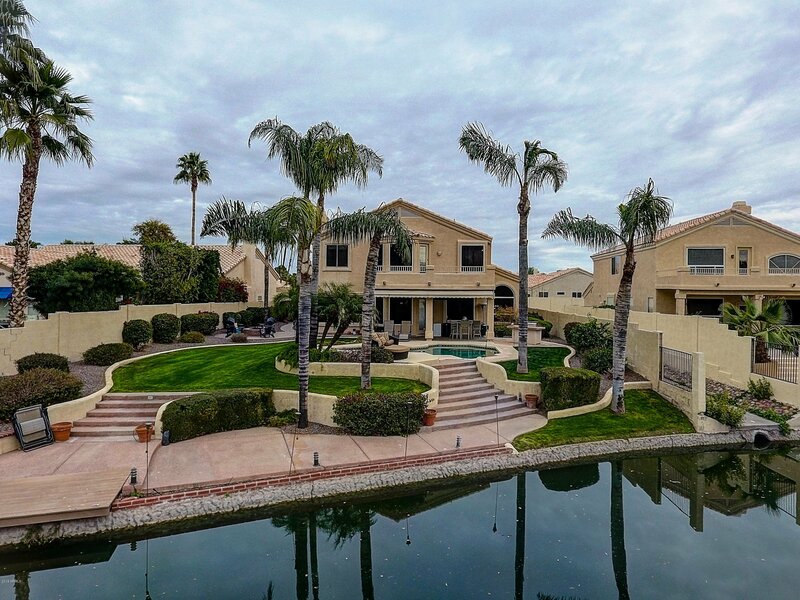 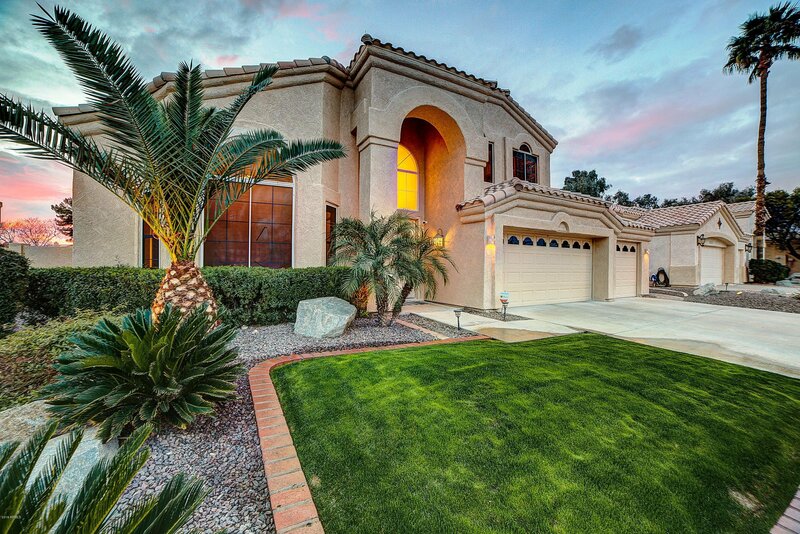 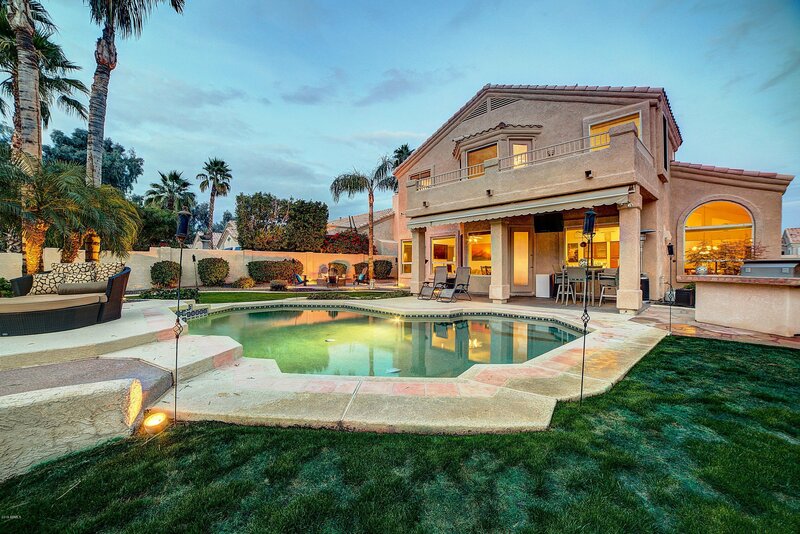 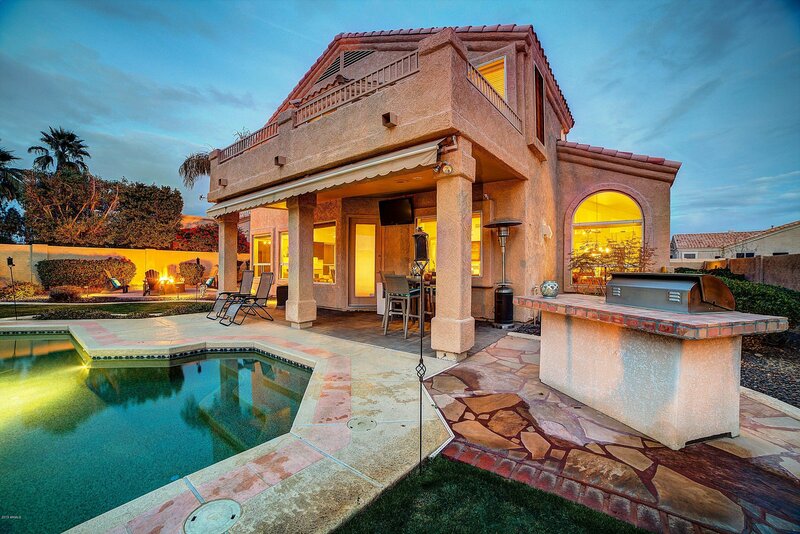 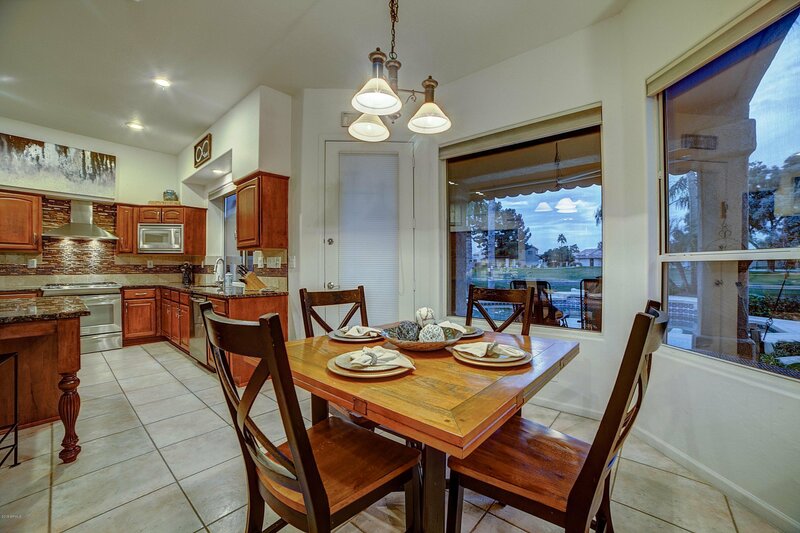 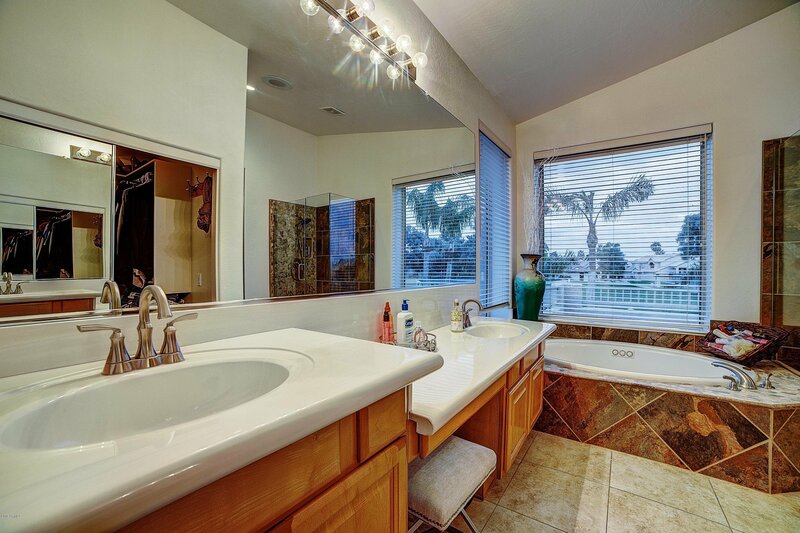 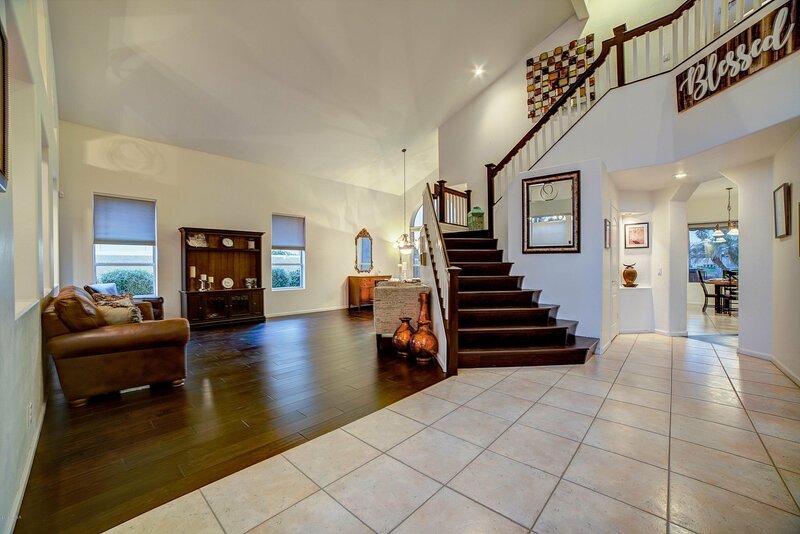 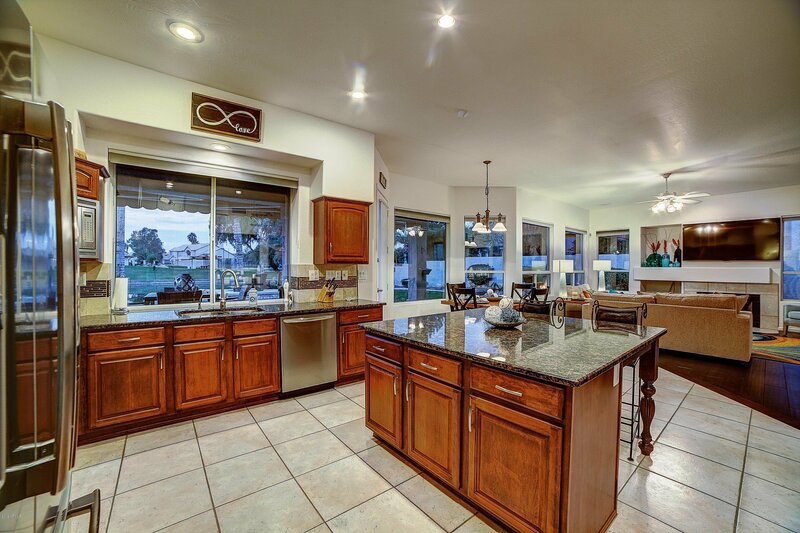 This home is walking distance to top rated schools-Jacobson, Bogle and Hamilton. 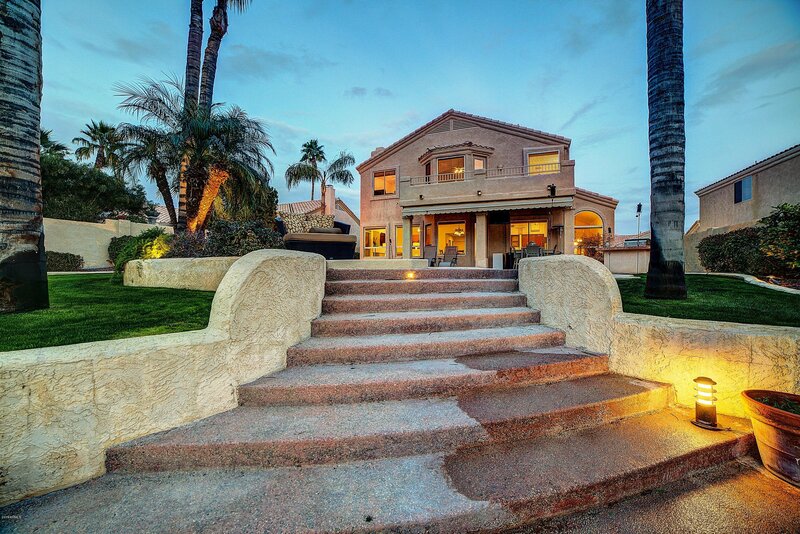 Homes like this on the water don't come up for sale often. 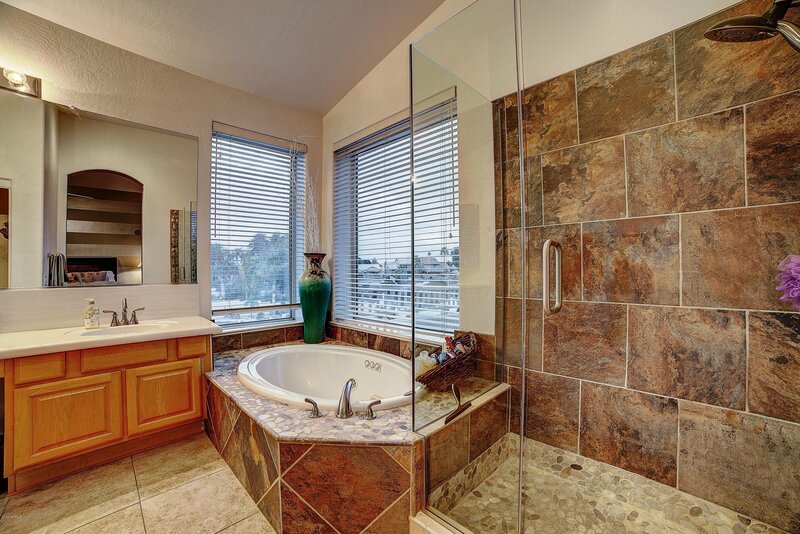 Don't miss out on a great opportunity to own a lovely home.